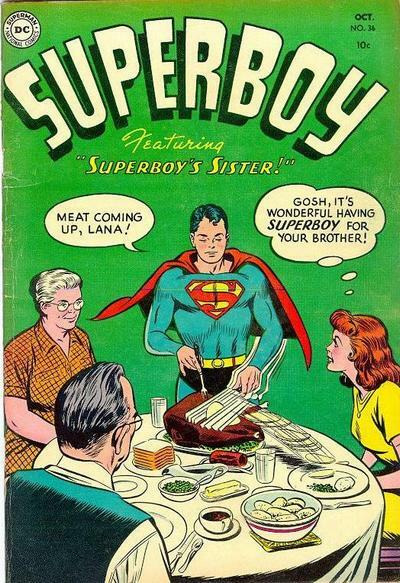 Until you consider that the only person who’s tried to jump Superman’s bone as much as Lois is Lana. Who is now his sister. Ew.